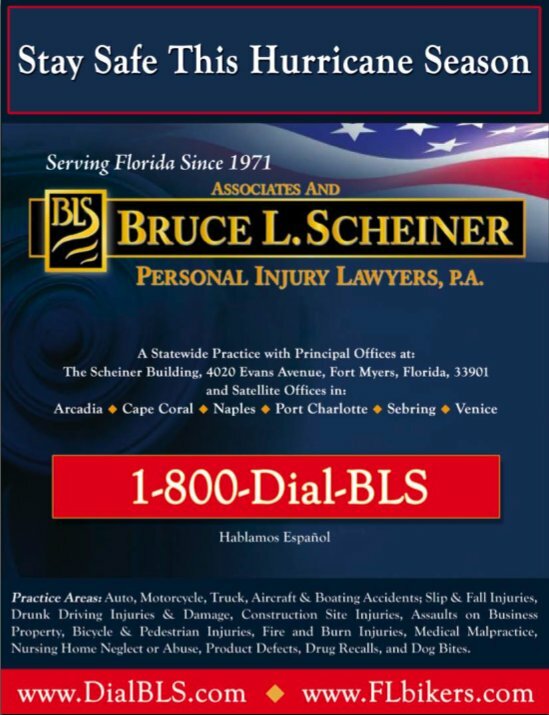 Everyone at Associates and Bruce L. Scheiner, Personal Injury Lawyers wishes Florida residents a safe, peaceful summer and an uneventful hurricane season. We also urge you to be prepared. Emergency paperwork in a waterproof container, food, water, tarps, batteries, and other supplies should be collected now. The family should have an action plan and a communication plan now. 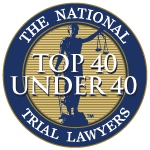 And other safety, like driving in inclement weather and the proper use of generators (well-ventilated area, never use indoors) should be reviewed. 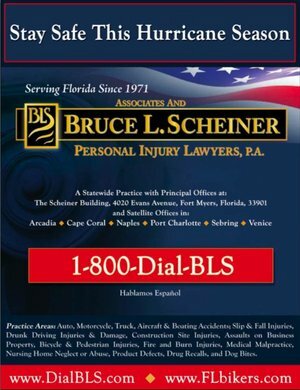 Associates and Bruce L. Scheiner, Personal Injury Lawyers, has a public service announcement in this year’s WINK News hurricane guide. The News-Press, which also sponsored this year’s hurricane guide, has extensive information on its website.